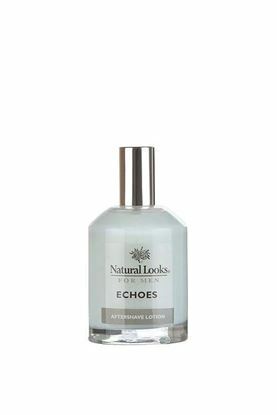 A cool fragrant balm containing Natural Extracts of Peppermint, Comfrey, Rosemary and Ginseng to help soothe small abrasions, aid quick healing and calm irritated skin. Apply liberally to skin after shaving. 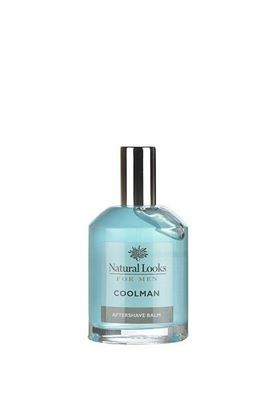 Specially formulated to soften the facial hair and moisturise the skin for an extra smooth shave. 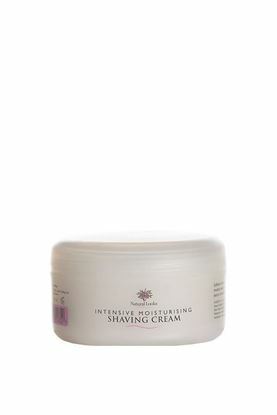 This non-oily fragrant Lotion provides instant relief to skin irritated by shaving. Contains no alcohol.